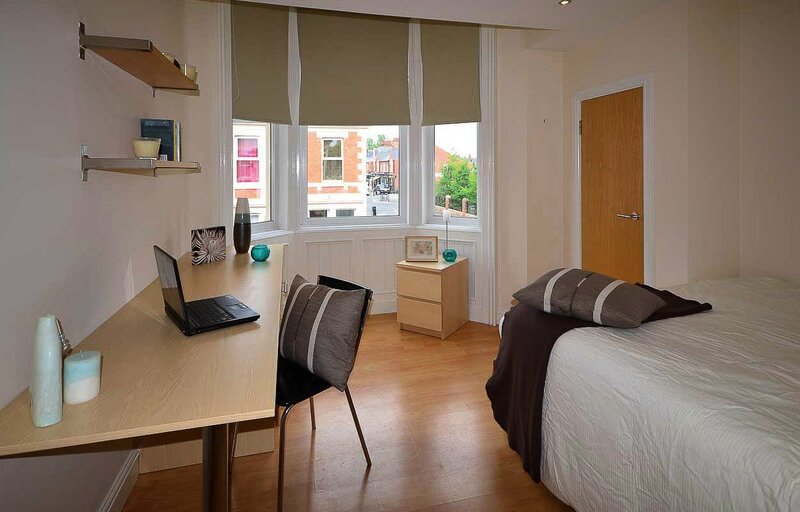 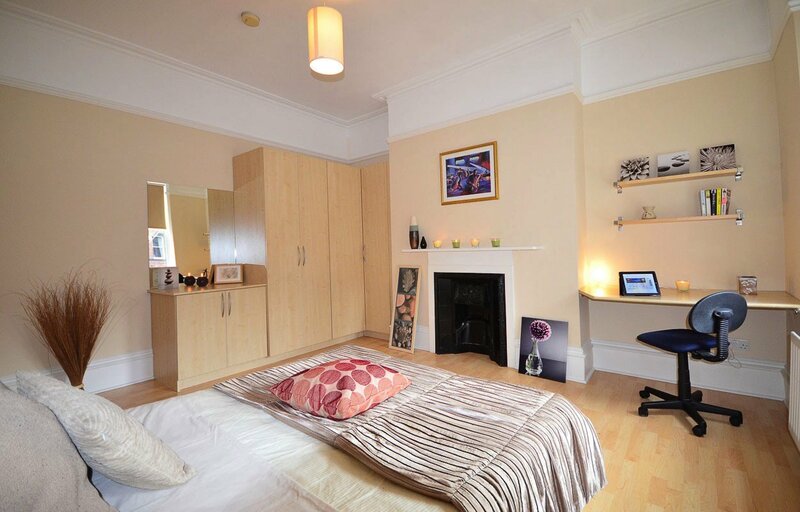 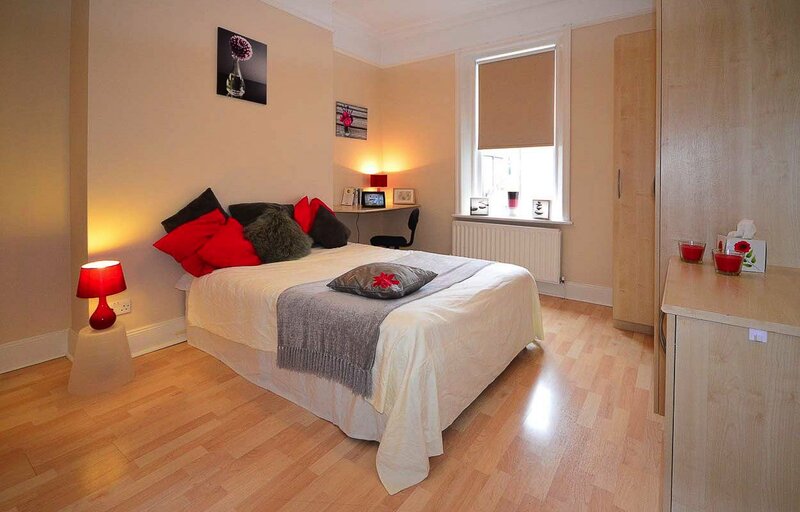 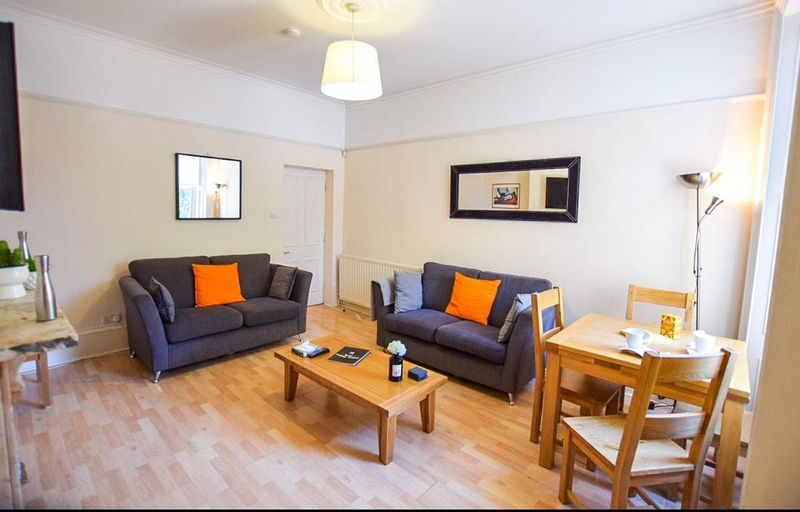 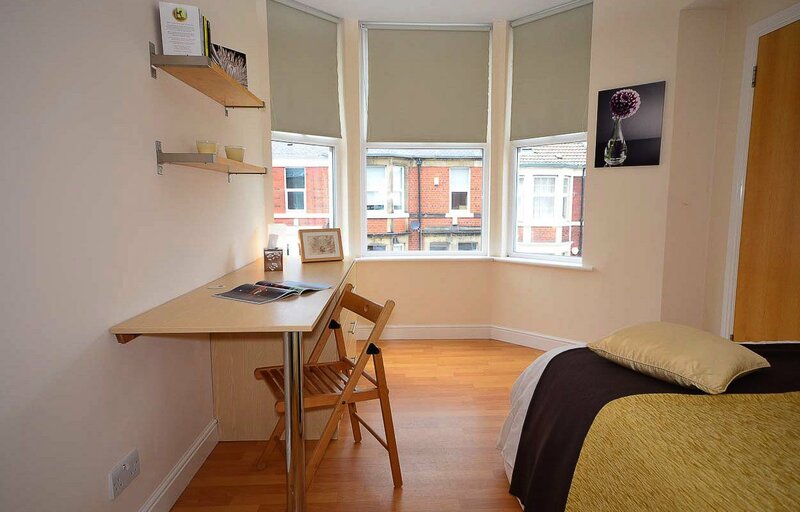 Below is a selection of our student properties in Jesmond and Sandyford that you can sort by number of bedrooms. 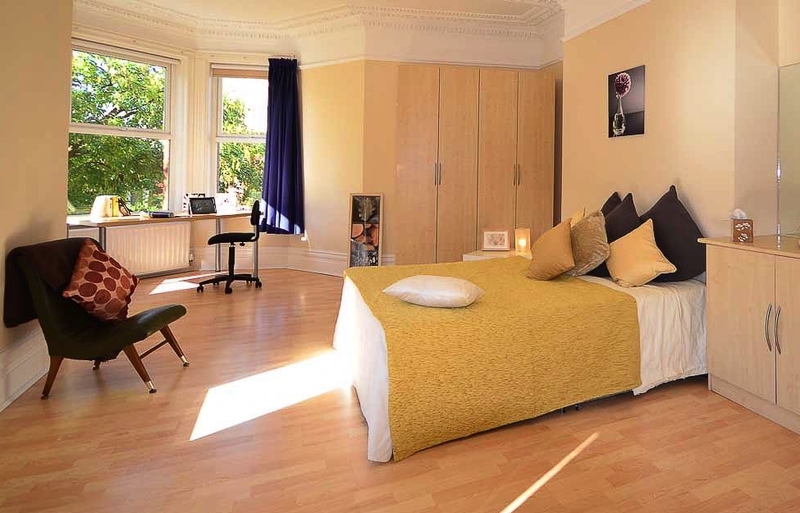 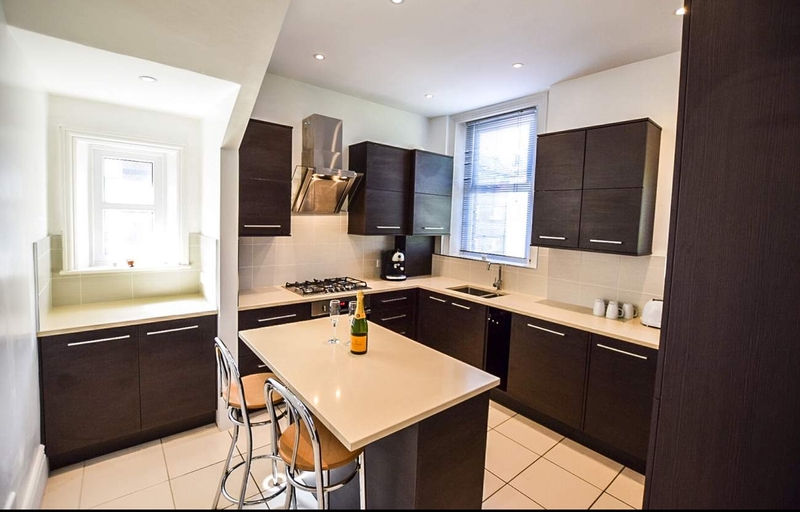 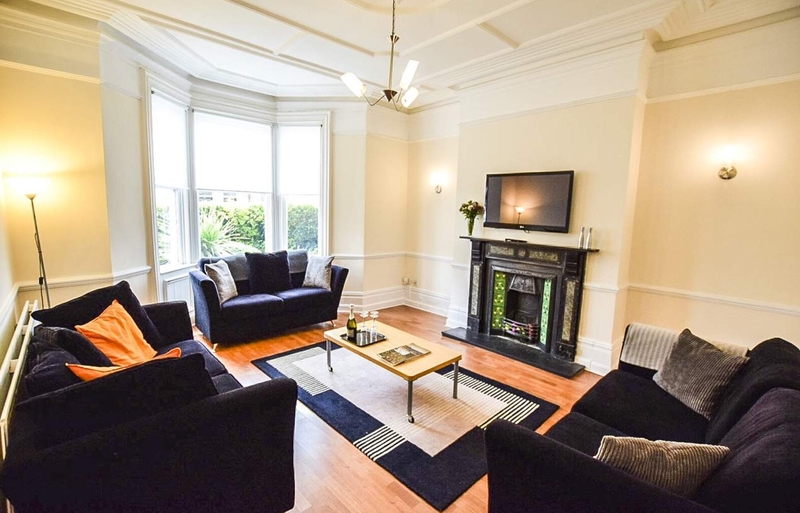 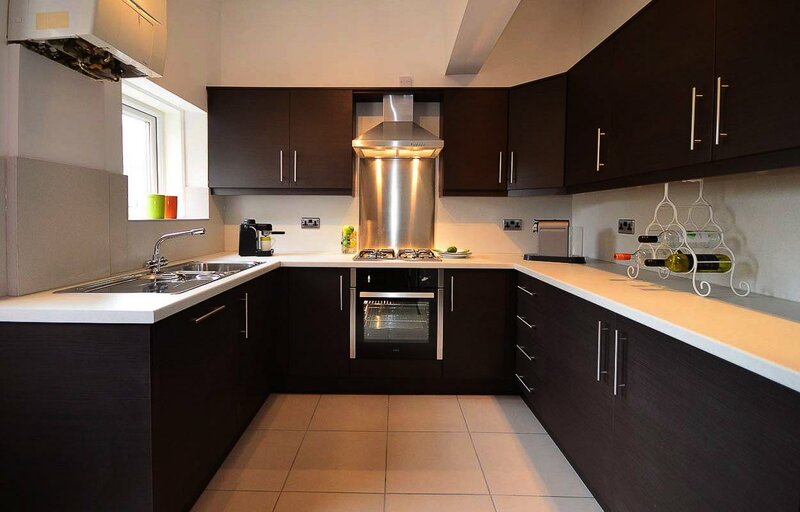 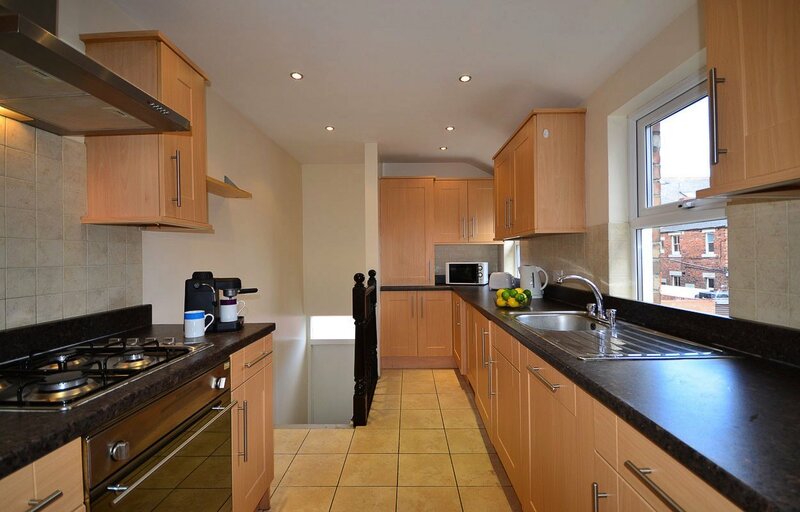 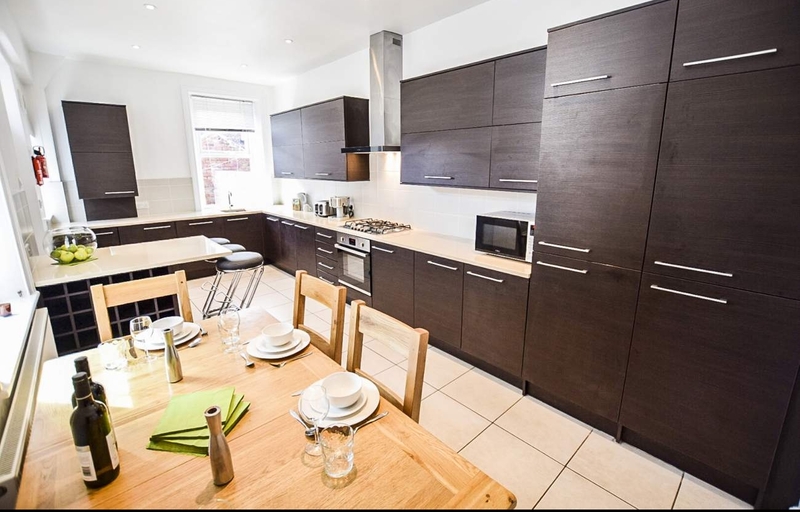 Please feel free to browse these Jesmond student houses and if you want to view any please contact us. 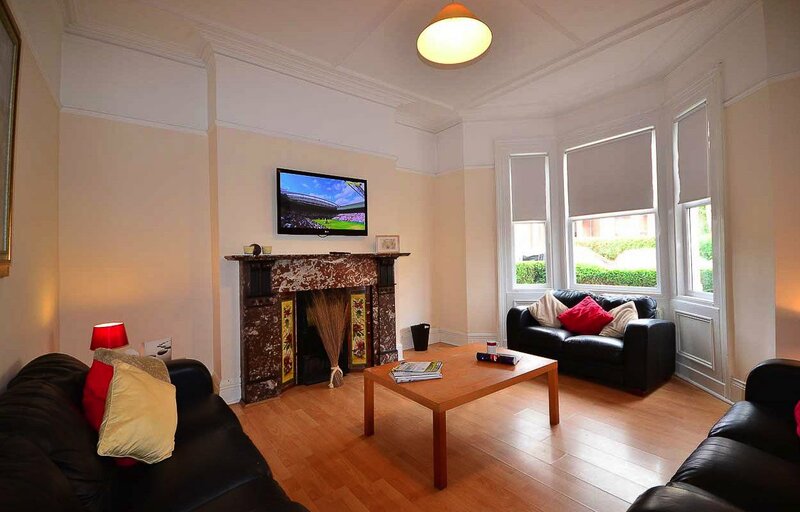 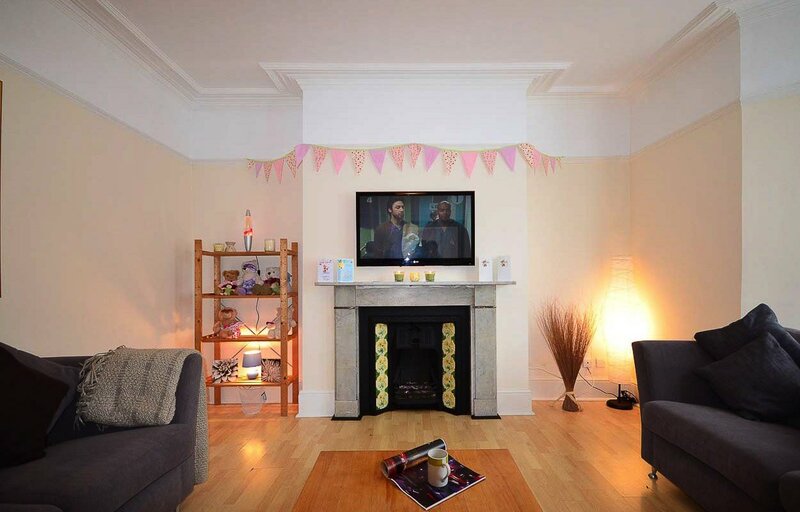 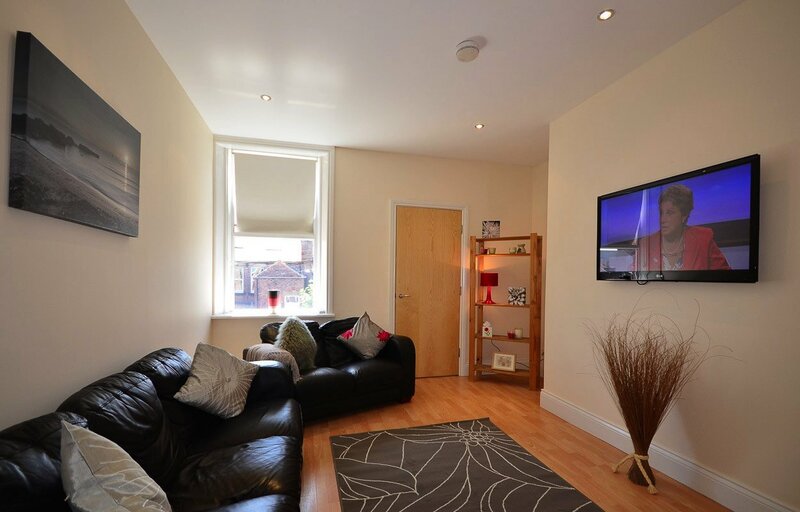 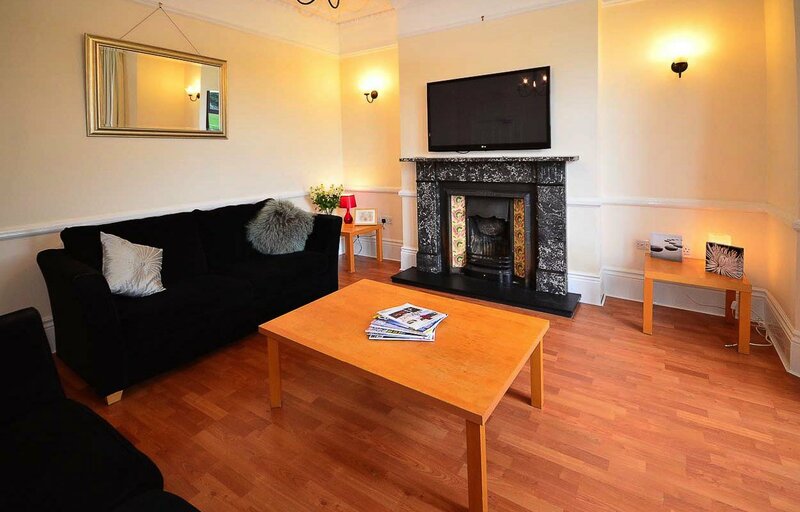 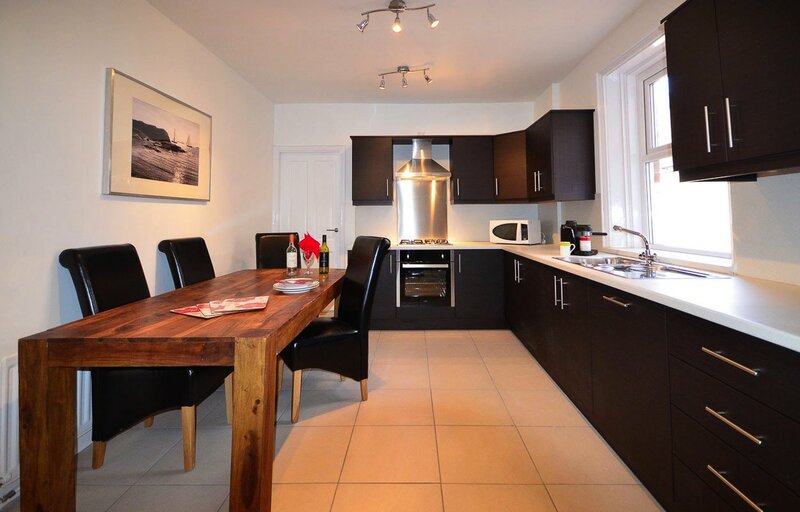 Remember you can reserve your ideal student house in Jesmond today and pay the balance of the deposit in January.